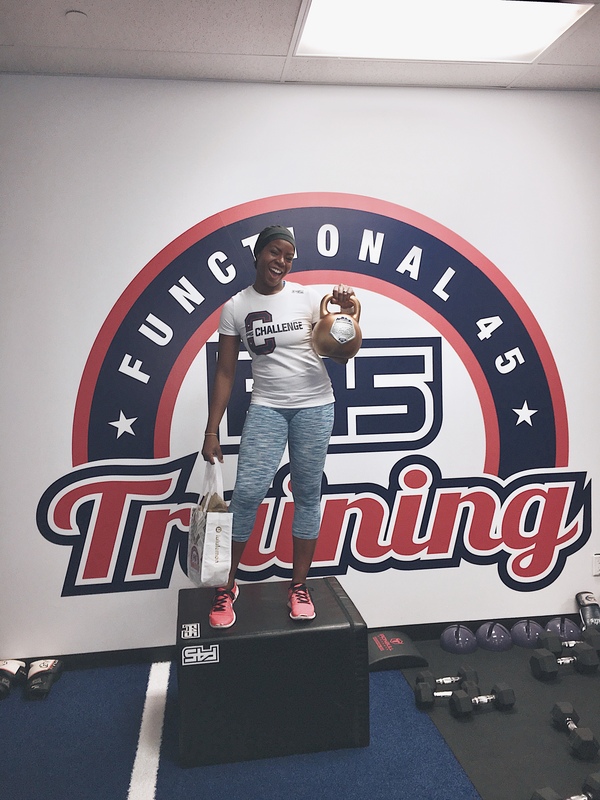 I won F45 Pickering Central challenge!!! 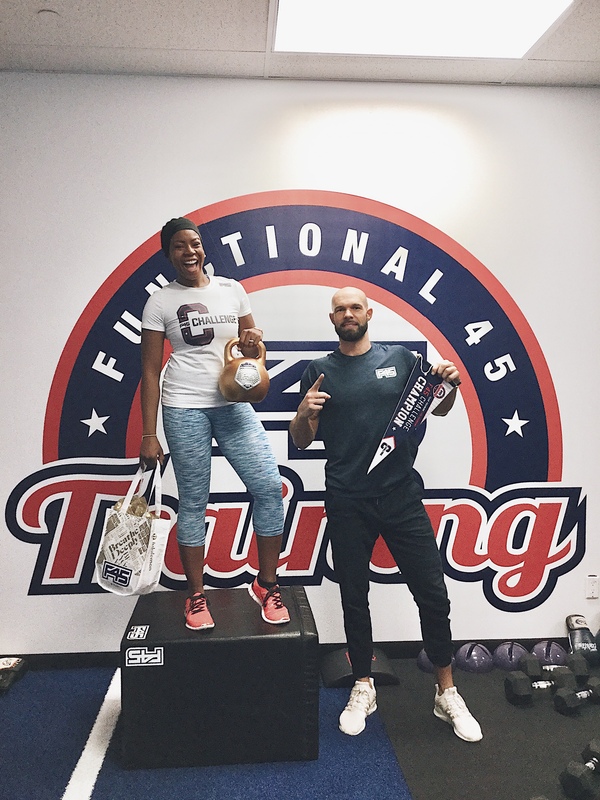 The last time I was here I was talking to you guys about the F45 Challenge and I did my midweek check-in and I’ve finished the challenge and if you saw my Instagram stories last week you would’ve seen that I was crowned champion of the F45 Pickering Central challenge! I haven’t won an individual competition since I was in university running track! It was really awesome to be recognized for the hard work that I was putting in and also to see what putting in the hard work has accomplished. 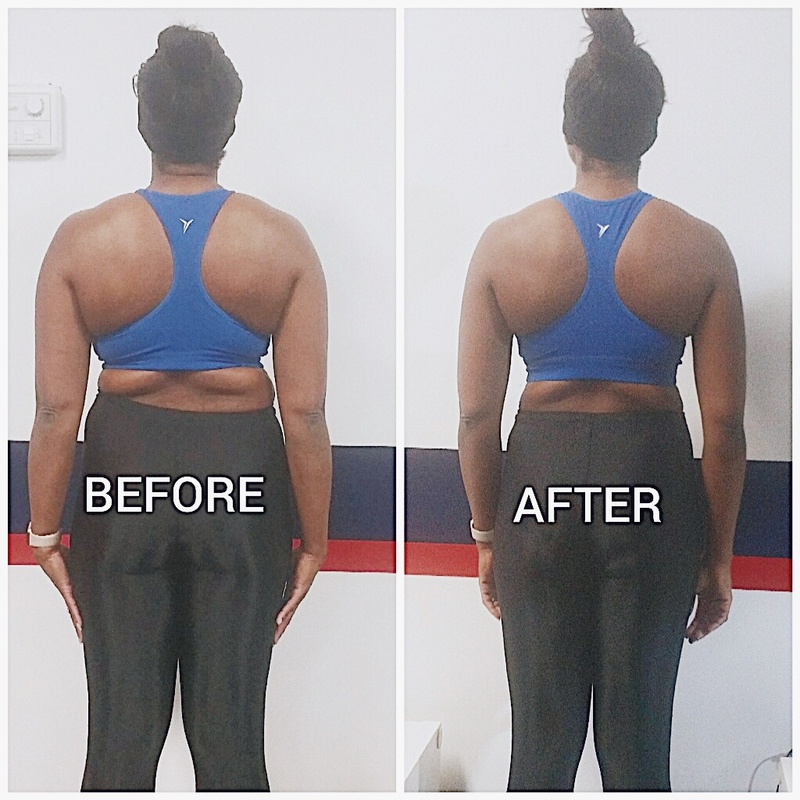 After the challenge I ended up losing 16 pounds in total and getting my body fat percentage down by 7%. All of this in 8 weeks!!! 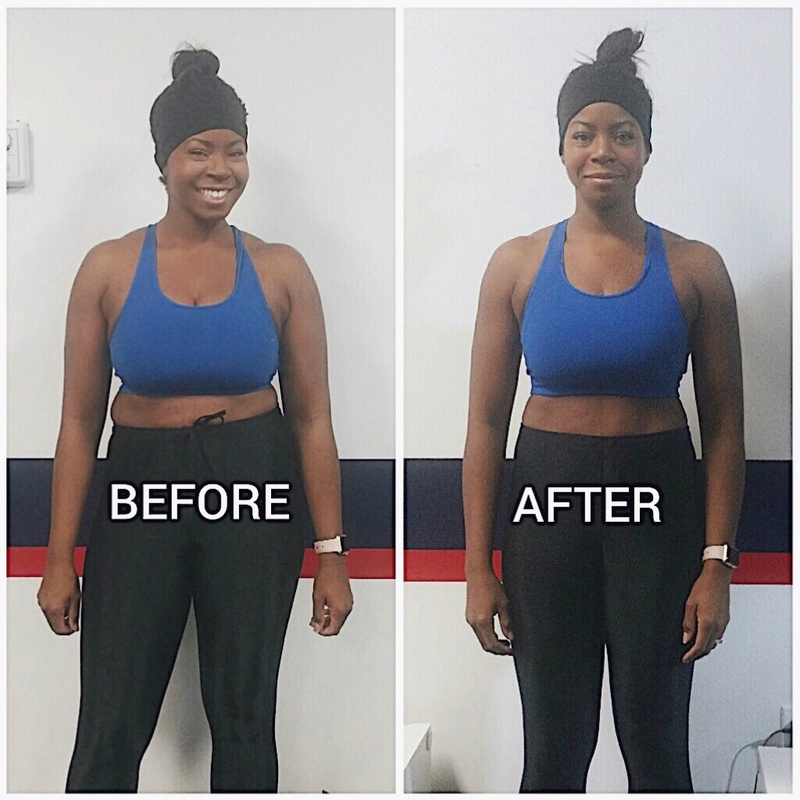 Now that the challenge is finished I’m onto the Maintenance phase of the F45 training program which consists of the same type of workouts however the meal plan is a different. It still includes delicious recipes however the plan is intended to help you stick to your goal weight. 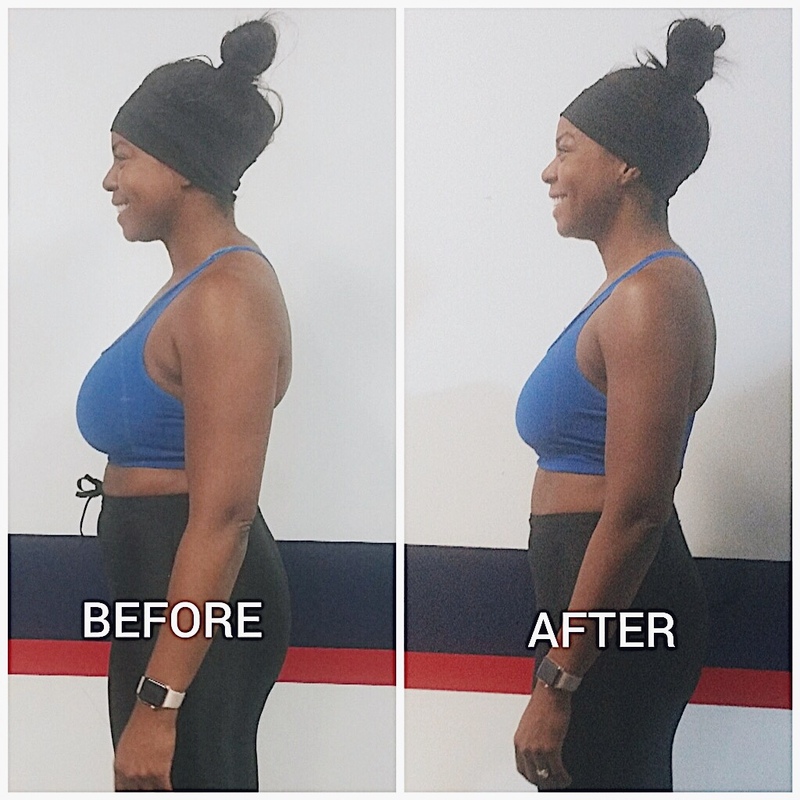 The meals are still healthy but they are higher in calories so in order to maintain my goal weight, I need to stay consistent with my F45 workouts. 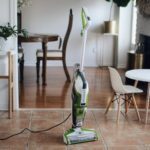 This is especially important around now because of the holidays! My focus for the Maintenance phase is on building my upper body strength as well as working on my booty 😬. I had some conversations with my coaches about my goals and they have been great with providing suggestions for exercises and motivating me with more challenges like increasing weight or doing exercises with more higher intensity. The next challenge is scheduled for February 4 and I’m already excited for it! 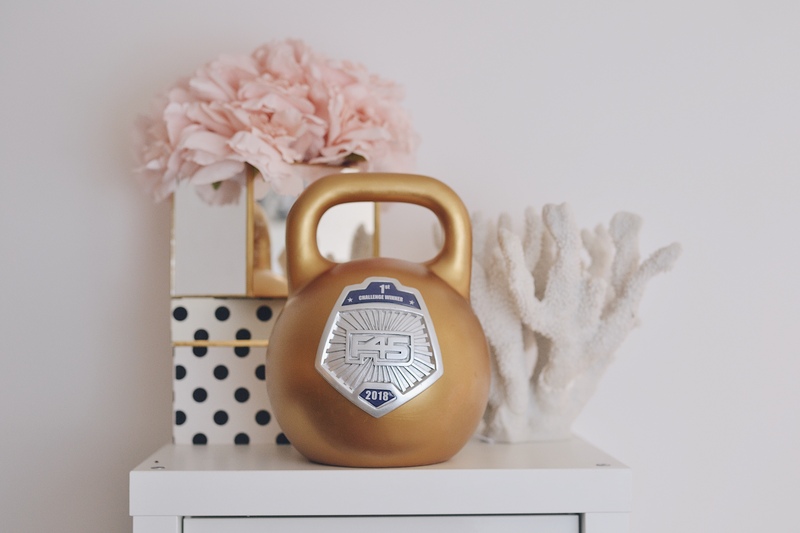 If you didn’t get a chance to check out my intro post to F45 Pickering Central and the F45 8 week challenge, you can check it out here or feel free to email me! 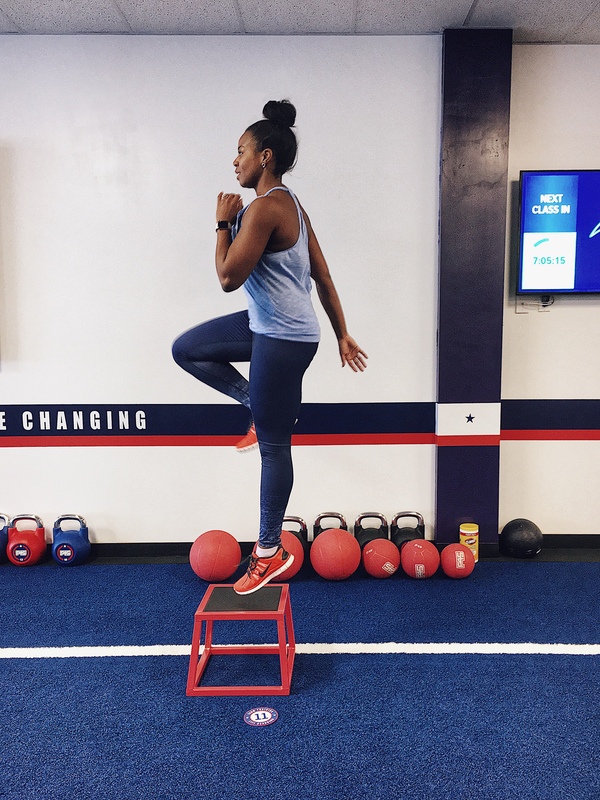 If you have been wondering about F45 and unsure about it, I highly recommend you try the two week free trial. I find that to be the best way to get a real feel for the program. You can attend the various classes and you can really get a sense of how the program works and if it is a right fit for you. You can sign up for your two week free trial today by going here! I know everyone’s in the thick into the holiday season but if you want to get a headstart and not wait until making a New Year’s resolution about working out, until December 31, 2018, F45 Pickering has a special on memberships starting at $50/week with NO CONTRACT! There are also flexible class pass options available – 10 class pass is $220 and the 20 class pass is $400. F45 Pickering also has a special 50% off sale on the LionHeart monitor where you can get it for $30! So hurry and sign up! Trust me, you wont regret it! !